Chill Zone: 3:30 to 4:30 p.m., Bluffton Public Library, 145 S. Main St., Bluffton. Grades 6 to 12. 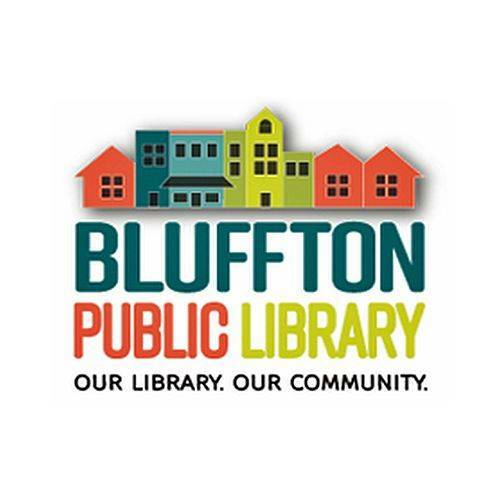 BLUFFTON — Chill Zone for tweens and teens to hang out and relax will be from 3:30 to 4:30 p.m. Tuesdays at the Bluffton Public Library, 145 S. Main St., Bluffton. Open to anyone in grades 6 to 12. Activities include gaming, socializing, themed events and crafting. Snacks are provided. This entry was tagged 021219, 021919, 022619. Bookmark the permalink.